Star Wars has no shortage of iconic characters from its library of video games over the years, but few of them have showed up in the movies or on TV shows. But one popular Force user almost appeared in Star Wars Rebels, according to the voice actor. Sam Witwer, who portrayed Darth Maul in The Clone Wars and Star Wars Rebels, said during his Twitch stream that Starkiller from Star Wars: The Force Unleashed nearly appeared in an episode of the latest animated series. Witwer was playing the game alongside fellow voice actor David Collins when he revealed the inclusion was considered by Rebels executive producer Dave Filoni. Starkiller, born Galen Marek, was Darth Vader’s secret apprentice in The Force Unleashed and its sequel. The player controls the character in both games. The first title consists of Starkiller hunting the remaining Jedi in between Revenge of the Sith and A New Hope, honing his skills and training to eventually take on the Emperor himself so that he and Vader could rule the galaxy together. The Inquisitors, in Star Wars Rebels, are Force-sensitve, lightsaber-wielding assassins who hunt Jedi survivors. While it’s unlikely that all of the events of Star Wars: The Force Unleashed would be made canon, the fact that Filoni considered including a fan-favorite character from the video games indicates that Lucasfilm wants to incorporate the beloved elements that many fans believed were discarded when Disney purchased the company. While the Inquisitors have taken a back seat on Rebels to Grand Admiral Thrawn (another popular character from the books that hadn’t been featured on TV until his appearance), it’s not too late to see the character appear in an episode of the series before it ends. 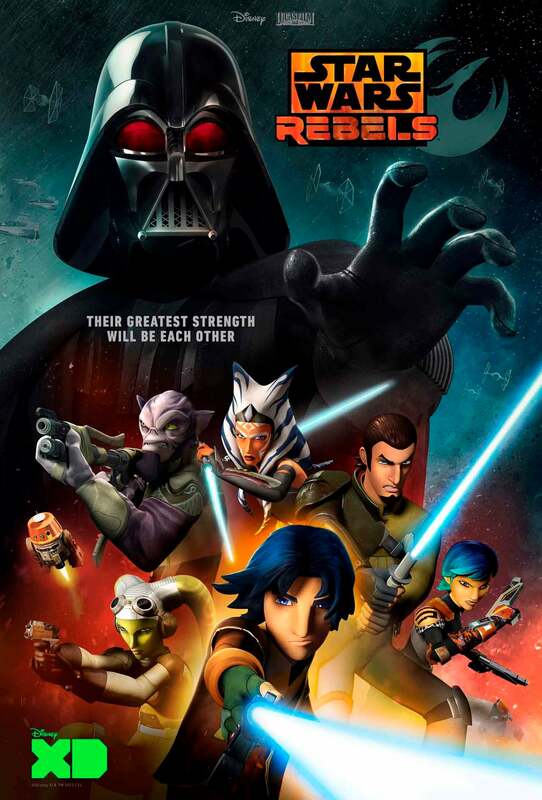 Star Wars Rebels Season 4 will return to Disney XD later this year.